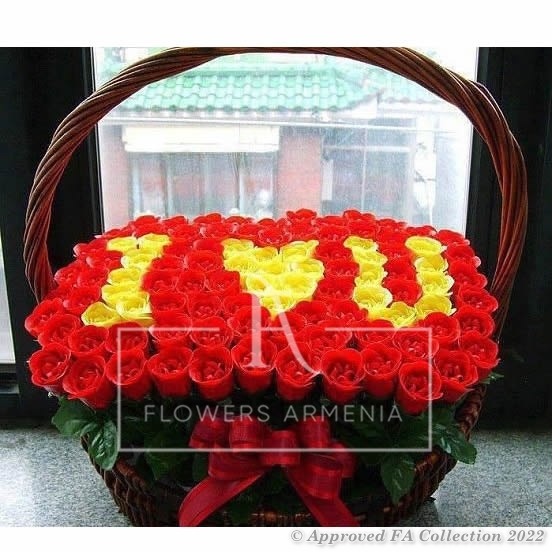 www.flowers-armenia.com Rated 4 out of 4 by 95 reviewes. A gorgeous way of telling Your beloved person I love You. 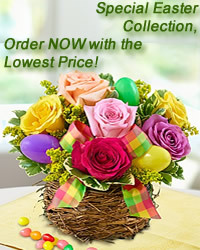 This luxurious arrangement of 155 roses will take her breath away.